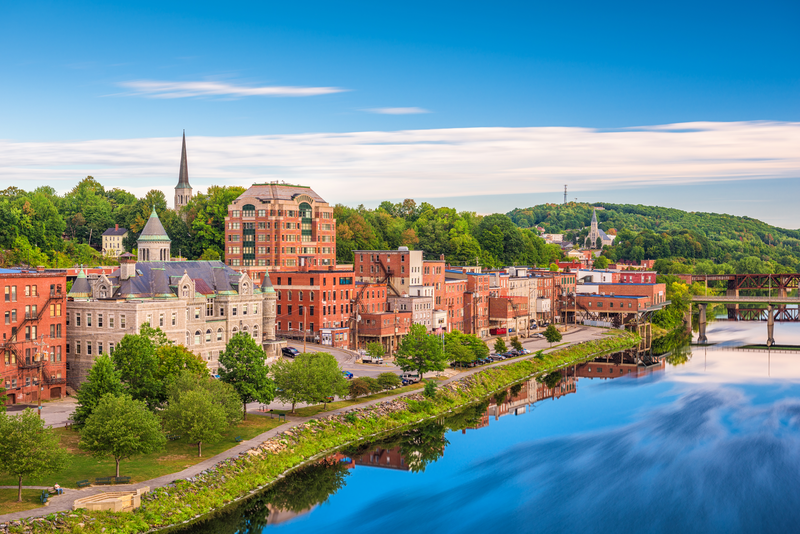 Welcome to Downtown Augusta — the beating heart of Maine's capital city! 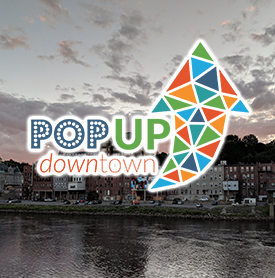 This is an exciting time in the history of our neighborhood and we at the Augusta Downtown Alliance can't wait for you to get in on the ground floor of all the changes happening. Here's your must see list. It's easy! 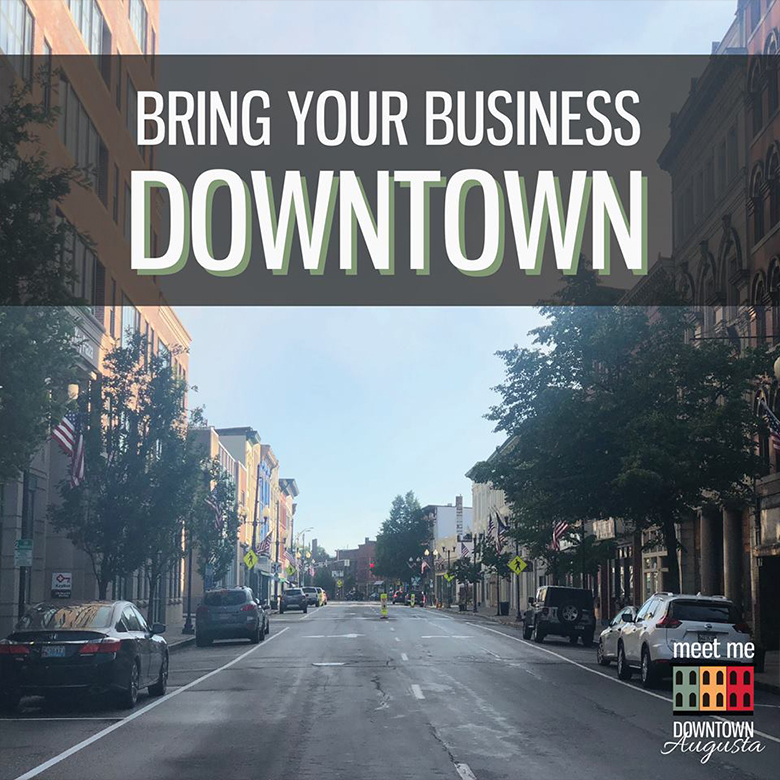 Just follow @downtownaugusta. 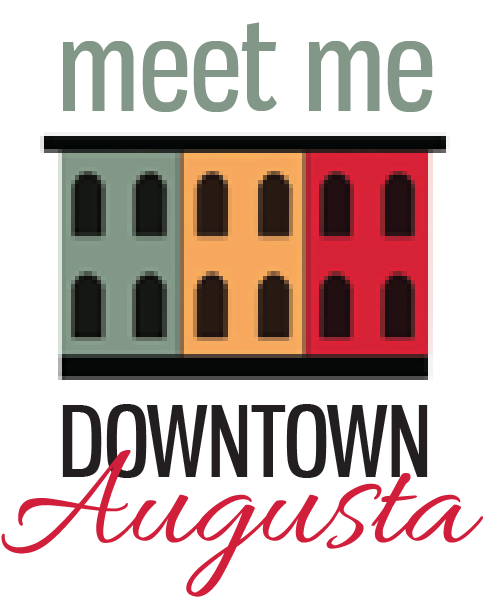 Use the #downtownaugusta hashtag on Facebook and Instagram to be featured on our newsfeed. 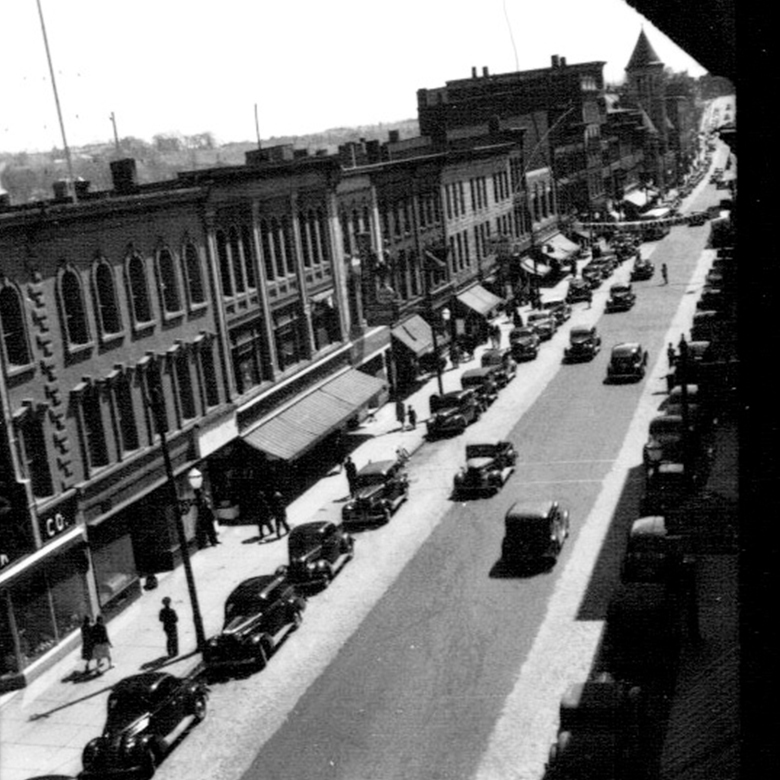 We are always updating our page with news & happenings downtown. 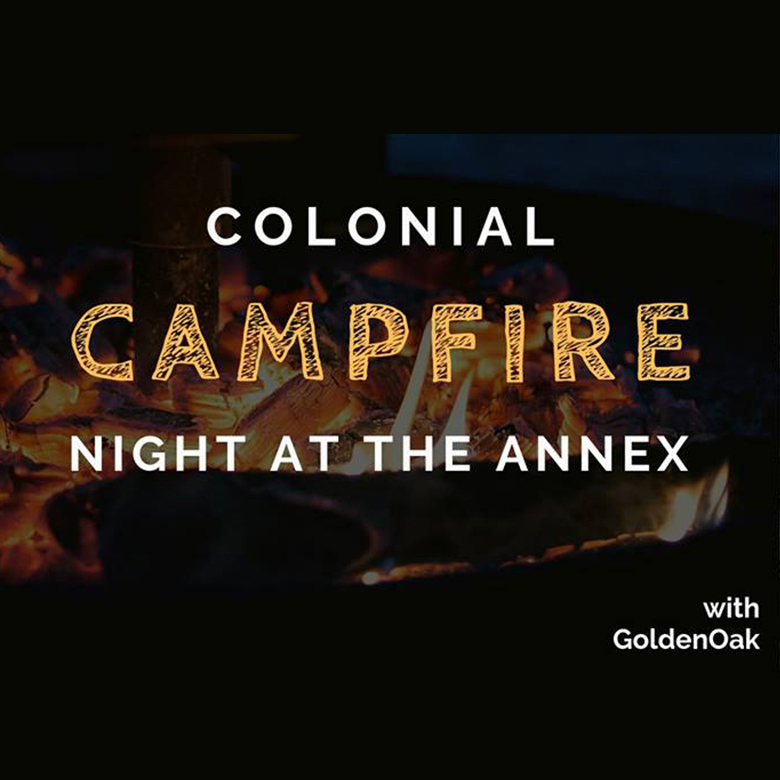 Like us to keep up to date on what's going on!